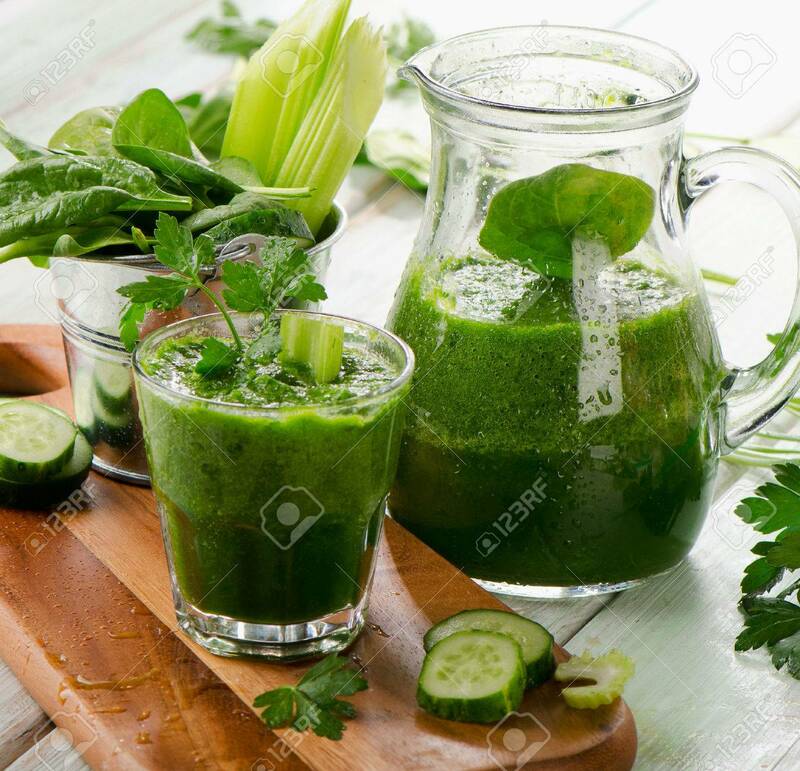 Healthy Green Smoothie On A Wooden Table. Selective Focus Stock Photo, Picture And Royalty Free Image. Image 28558859.